You’re falling short of you marketing goals. You’re going back and forth trying to find out where you’ve gone wrong. But there’s on area of your process you forgot to inspect: your marketing compensation plan. Did you know that, although more than half of marketers say their primary objective is to increase sales, less than a quarter are compensated on revenue or closed business? This discrepancy between objectives and incentives could be what’s preventing your team from successfully reaching their targets — and keeping you from demonstrating the value of marketing to the rest of the company. At TrackMaven, we recently conducted the 2017 Marketing Leadership Survey to find out more about what marketing leaders thought about strategy, technology, and data-driven marketing. We dedicated a whole section to compensation, and uncovered some unusual results. The most compelling? Almost 61 percent of marketers say their primary objective is to increase sales; however, only about 23 percent base employee compensation on revenue or closed business. It seems counterintuitive not to compensate employees based on the objectives you’re striving to achieve for your business, but the more we asked, the more we realized how misaligned these two concepts are in the marketing world. According to our survey, 29 percent of marketers are given no salary incentives at all, and are compensated on their marketing salary alone. 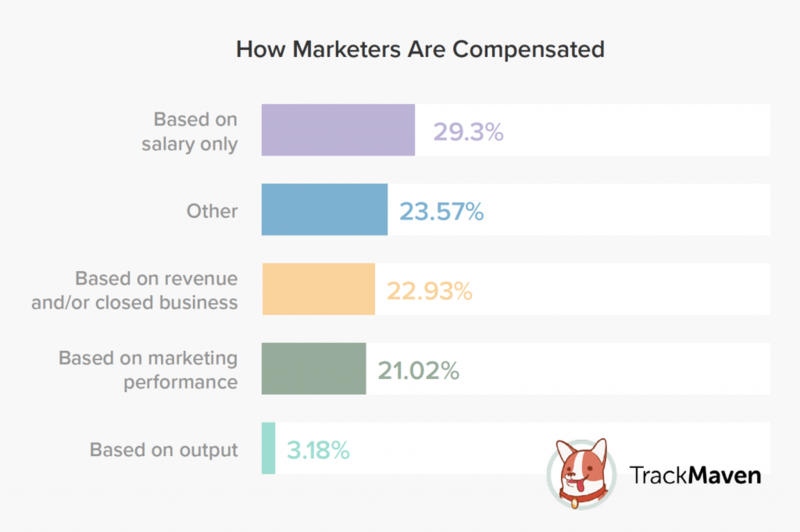 About 21 percent are compensated on marketing performance, including lead generation, website traffic and conversions, and social media metrics. And just a few — about 3 percent — are provided incentives for output, such as the number of events they conducted, or the number of blog posts published. 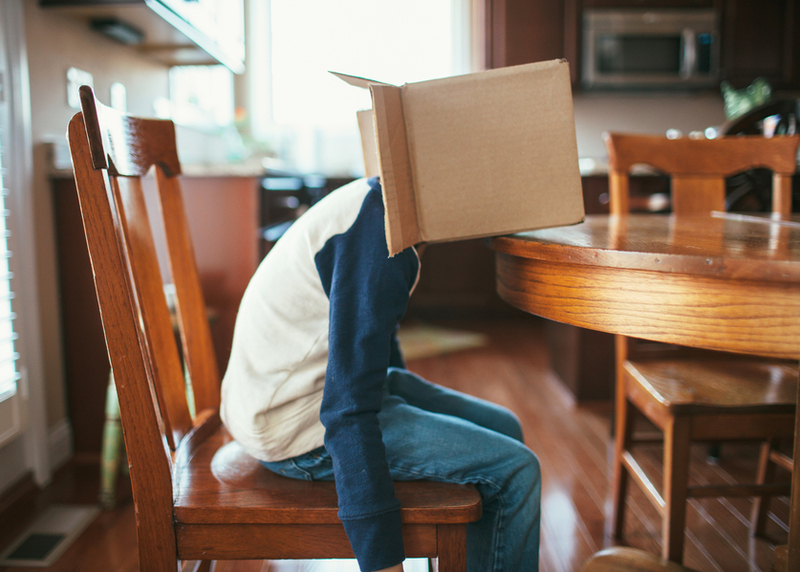 We dug a little deeper to find out the cause for discrepancy between goals and rewards. Our survey revealed some interesting reasons why marketers aren’t being compensated based on their number one goal of increasing sales. Marketers don’t know what to measure, or how to measure it. With so much data coming in from so many different sources, identifying the information that contributes best to measuring marketing success can seem like a monumental task. Further, once metrics are identified, marketers without the proper systems in place often find it too difficult or time consuming to track and measure progress, so they end up doing it haphazardly, or worse, getting so frustrated that they don’t bother with measurement at all. 1) Align your incentive program with marketing and business objectives. The first step in building an effective marketing compensation plan is to ensure that it’s in line with both your marketing goals and objectives, and those of the business. When looking at business goals, keep in mind that, for the CEO, the most important priorities typically include: increasing revenue and growth, boosting brand awareness, edging out competitors, and increasing customer satisfaction. By setting your marketing KPIs accordingly, you’ll be well on your way to alignment. But, before I give you specific KPIs to consider, I want to clear something up first. Some say rewarding marketing employees based on compensation encourages people to work in silos, as they end up concentrating all their efforts around activities that support the metrics that pertain to their bonus or other incentive. That’s why your KPIs should be team oriented, and leaders should encourage teamwork and collaboration along the way. With that in mind, here are some KPIs you might consider using. Percentage of annual revenue: Tying marketing performance to revenue goals — also known as revenue-driven marketing — not only ensures your marketing goals are aligned with the business, but also demonstrates to the C-suite how marketing is contributing toward the bottom line. Customer lifetime value (CLV): This metric shows how much value a customer will provide over the course of their whole relationship with you. You can use data from past buying behavior to predict how much the customer is likely to spend over the entire relationship. Share of voice: To find out how well you’re faring over the competition, take a look at your share of voice. By analyzing where your competitors are winning out in terms of content interactions, you can better focus your efforts on improving those areas most likely to give you an edge over the competition. Average engagement rate per social media post per channel: If brand awareness is your goal, measuring engagement with content, including social media, is one way to gauge success. And because engagement is measured along the way, you can quickly adjust your strategy to improve performance. When considering different types of incentives for employees in your marketing compensation plan, it’s important to remember that, although monetary compensation is important to some people, others might be more motivated to achieve goals if offered different kinds of rewards, like time off from work to spend with family, or a chance to connect with coworkers outside of the office. That’s why it’s important to mix up the incentive offerings in your marketing compensation plan. Bonus pay: This incentive appeals to those who like to celebrate accomplishments with a larger paycheck. By positioning bonus pay as a percentage of revenue growth earned by marketing efforts, you can keep the focus of your marketing compensation plan on revenues and overall business objectives, rather than on the marketing organization alone. Telecommuting: Some employees prefer to work from home, allowing them to cut down on commute time, and minimize the typical interruptions that come with working in an office. If you do offer this option, be sure to set clear guidelines around which hours employees should be available to ensure there is no disruption in workflow. Paid time off (PTO): Spending more time with family and friends can help employees recharge and come back to work with more energy and motivation than before. Give employees the option to save up their PTO hours so they can take a half day or a full one, depending on what works best for them. If their PTO hours won’t roll over to the next year, consider turning those hours into cash. Networking with colleagues: Giving your staff the opportunity to connect outside of the office is a great way to build morale and strengthen teamwork. Whether a picnic during work hours, or a happy hour in the evening, these off-site events can help team members build stronger bonds and work better together toward marketing goals. Points program: This kind of program rewards team members with a certain number of points based on goals achieved. Depending on how you structure the program, employees can cash in their points for travel rewards, or gift cards to stores, cafes or restaurants. Keep your KPIs front and center — and keep motivation high — by regularly tracking team progress and sharing achievements. With the right marketing analytics platform, you should be able see your goals and progress all in one place. 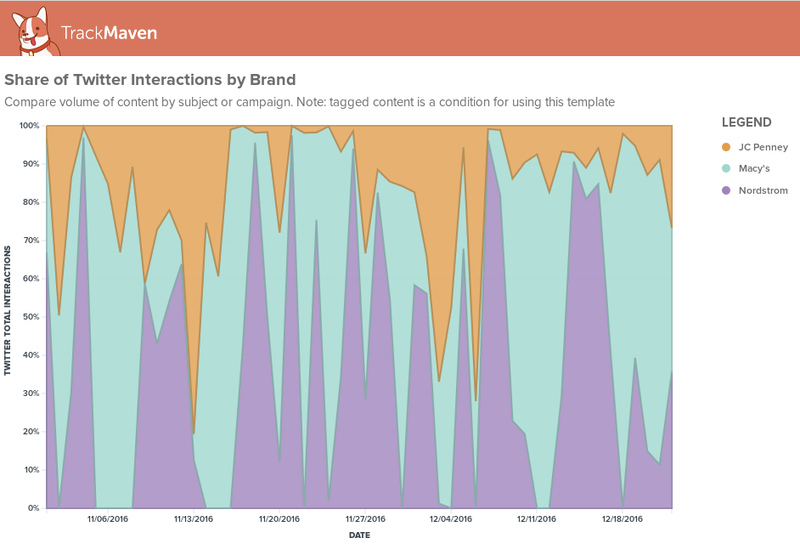 With proper attribution metrics, you can also see how each channel, campaign, post and type of visitor (returning vs. new customer) contributed to those goals. For example, let’s say you want to track social attribution to see how your content is performing. Using a platform like TrackMaven, you can analyze any post to see the amount of web traffic, number of conversions and dollar value generated. You can also see how that post compares to others so you can change strategies and tactics as needed, and do more of the right things with future content you create. To keep everything transparent and moving along, team members should be able to log into their own personal dashboard and check progress against goals at any time, immediately making any adjustments needed to keep them on track. Executives inside and outside of the marketing department should also be able to easily access this information to see how marketing efforts are contributing to revenue goals. By following these recommendations, you can begin to move away from using your gut to reward employees for performance, to relying on tried and true metrics instead to back your marketing compensation plan. In addition to ensuring you meet your marketing objectives, your employees can see evidence that their hard work is contributing to the success of the company, and can feel satisfied with a job well done. To find out about more about the practices and views of today’s marketing leaders, download your free copy of the 2017 Marketing Leadership Survey today.